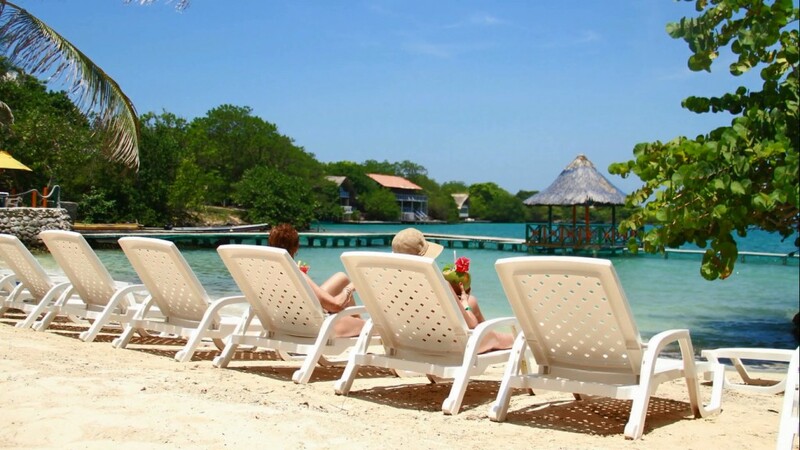 Caliente Tours Limited, is an operator travel agency founded in 1981 in Cartagena de Indias. 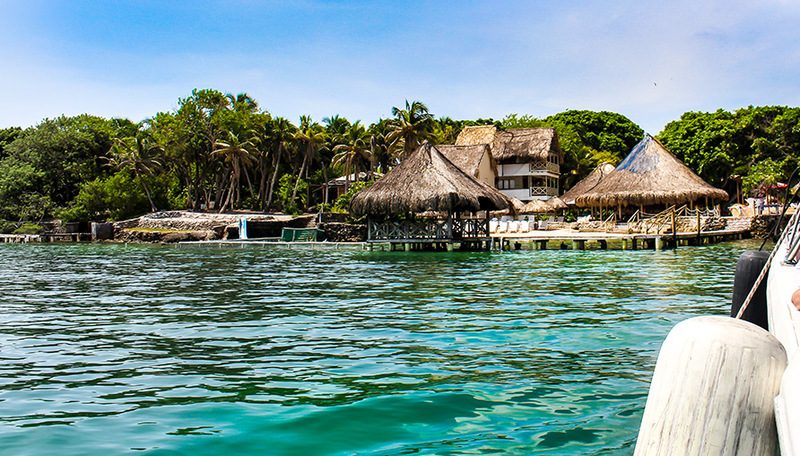 We are the exclusive operator of the Isla del Sol Hotel located in the the Corales del Rosario and San Bernardo National Natural Park, on Isla Grande. We offer accommodation by Bungalows, events and day tour service. Located 55 minutes from Cartagena de Indias, we have 9 rooms in three types: Bungalow Deluxe, Standard and Classic; social areas and a private beach which becomes a true experience, a world to explore in the Corales del Rosario and San Bernardo National Park - Rosario Islands. At the hotel you can choose during the day, activities such as aquarium visit, scuba diving, snorkeling, ecological walks and relaxing massages. Our Caribbean gastronomy offers a menu of 30 different dishes to enjoy and taste combined with our excellent service and attention.